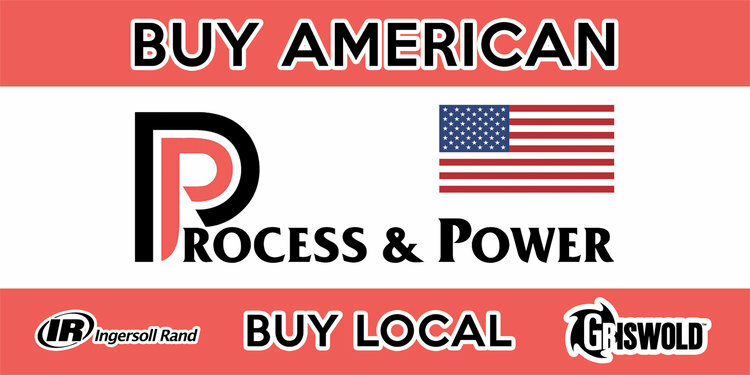 Process & Power is the local Ingersoll Rand air compressor distributor for Arkansas, Tennessee, Mississippi and Kentucky. 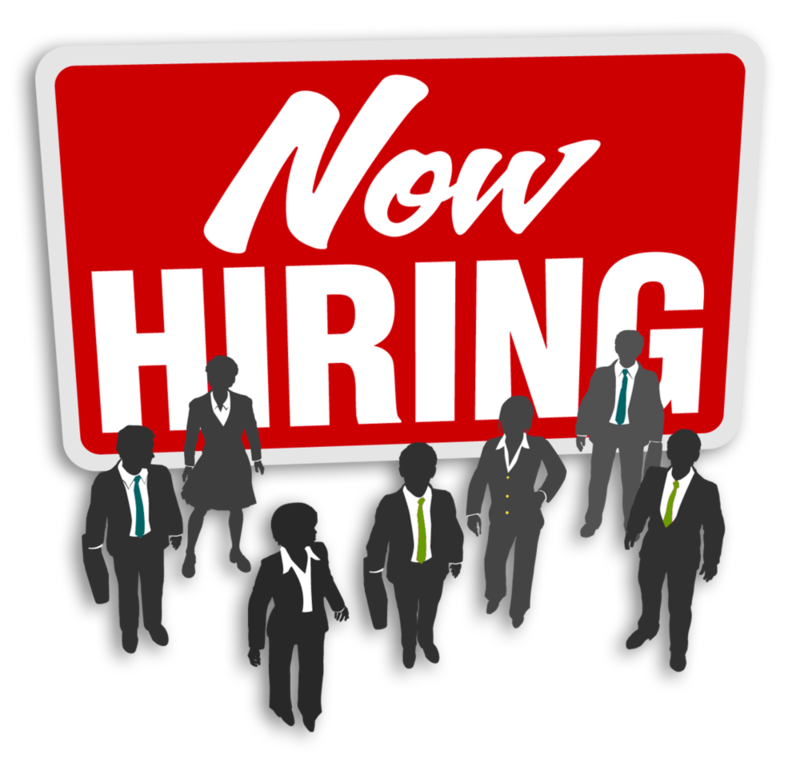 We are looking for an entry level service technician for our Memphis Tennessee office. This position would require a strong working knowledge of refrigeration systems and industrial electricity to include both single and three phase power. A qualified person would also need some mechanical experience and know how to use general hand tools. Must be able to properly use multimeters, ampmeters, vibration, and infrared meters. Must be able to successfully perform the above while meeting the Company and Customer’s safety requirements. Perform routine preventative maintenance such as oil changes, cleaning, and setting controls. 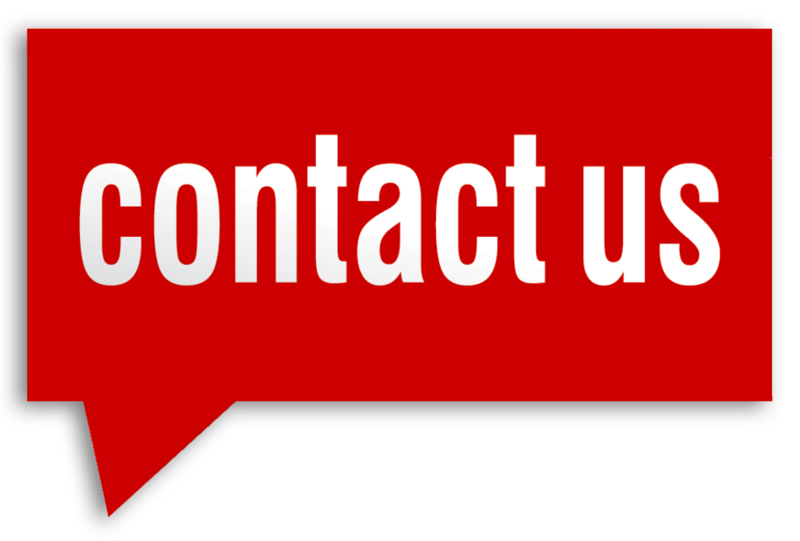 Must be able to set up rigging equipment and safely remove and reinstall motors, compressors, and associated components. Must be able to safely use all hand tools and power tools such as drill motors, grinders, band saws, etc. Good driving record and able to drive service pickup truck is required. Process & Power offers an excellent and comprehensive benefit package. Wages are competitive and commensurate with skill level and experience. Any interested party should forward their resume to Jeff Sullivan at jsullivan@pnpmail.com.